Welcome to the month of May! We finally have Mercury Retrograde behind us and we can look forward to getting more grounded with the Earth sign of ♉ Taurus stabilizing us for most of the month as the Sun moves through this sign until May 19th. 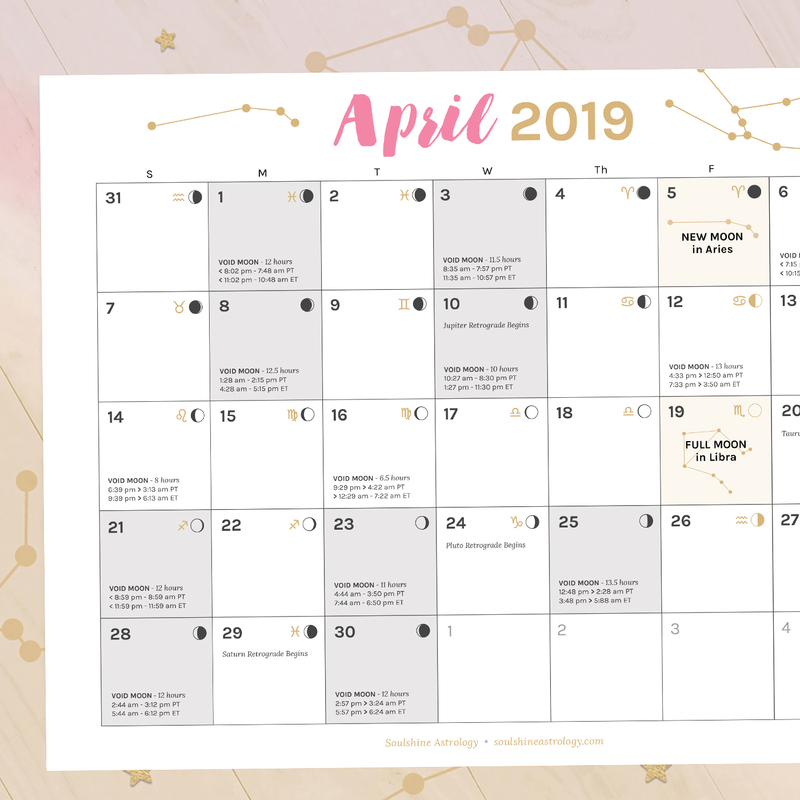 This month is not all sunshine and roses, however, because there will be a major switch being made as Uranus moves out of Aries (where it has been for the last 8 years) and into Taurus just in time for the New Moon in Taurus on the 15th. Whenever any planet gets to the last degree of a sign, there tends to be a grand finale, and Uranus in Aries was all about fighting against the enemies of progressive change – whether in society, your industry, or even in your workplace. 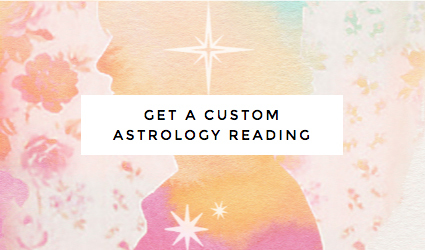 Uranus has a way of shaking up the status quo and inspiring us to do things differently which can be surprising for others (or perhaps ourselves, depending on which side of the surprise we find ourselves on). 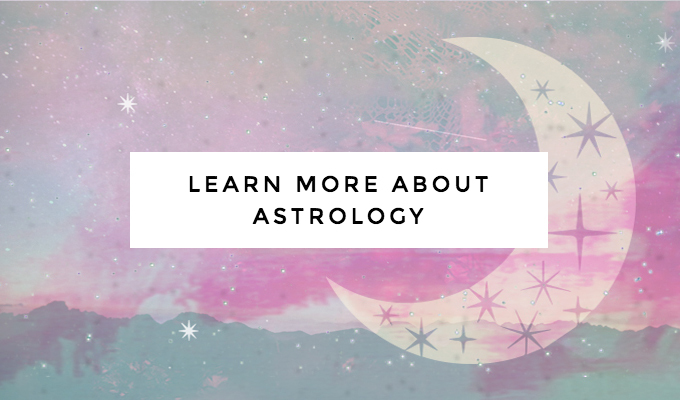 With Uranus moving into Taurus, we may see some interesting developments when it comes to the financial markets, art, music, or even gardening – all things ruled by Taurus!